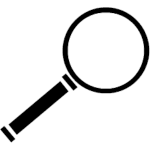 An eviction record can provide meaningful information about the prospective tenant. Obtain instant access to eviction information to prevent the costly decision of a bad tenant. The Eviction Search instantly searches national databases’ public records for eviction filings. With our comprehensive Eviction Search, you instantly gain access to over 34 million records compiled from all 50 states through our web site and get direct matches for your applicant. With an Evictions, Liens and Judgment Report, you can search millions of public records for eviction filings, liens, civil suits, and judgments. The Evictions, Liens and Judgment Report is used as a compliment to a credit report but can also give a very good snapshot of your prospective tenant or borrower when little credit history is known. This eviction report supports all 50 states, but county coverage may vary. What information is returned from an Evictions Search and an Evictions, Liens and Judgment Report? 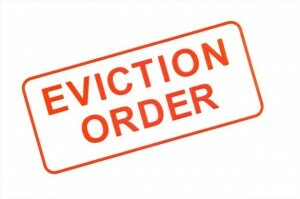 View a Sample Eviction or Criminal and Eviction report here!